In this quick tutorial, We can check how to automate web penetration testing using OWASP ZAP’s application integration settings. 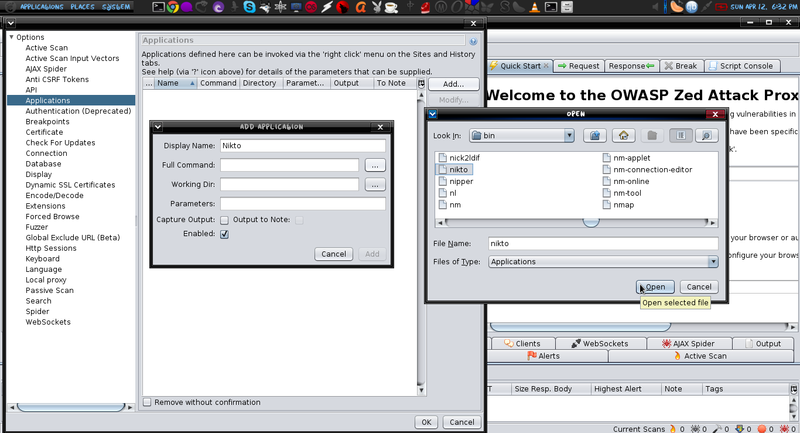 This makes running many applications such as integration settings. 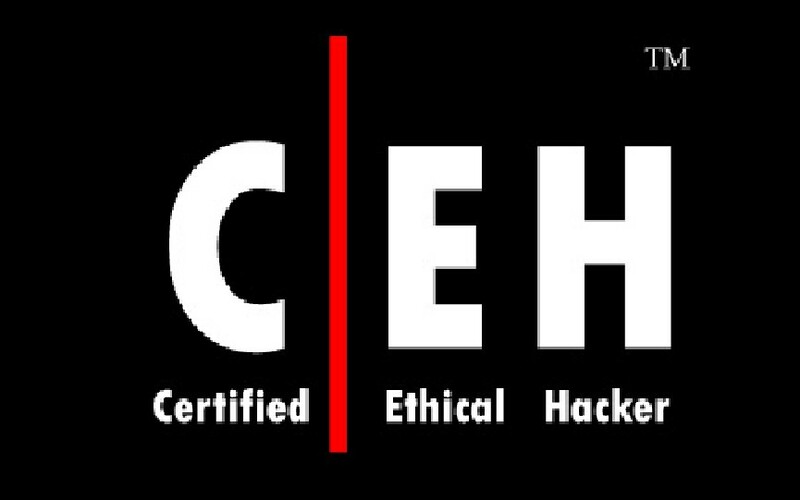 This makes running many applications such as Burpsuite, SQLMap, NMap, Nikto, SSLScan and others much more efficient and easier to manage. 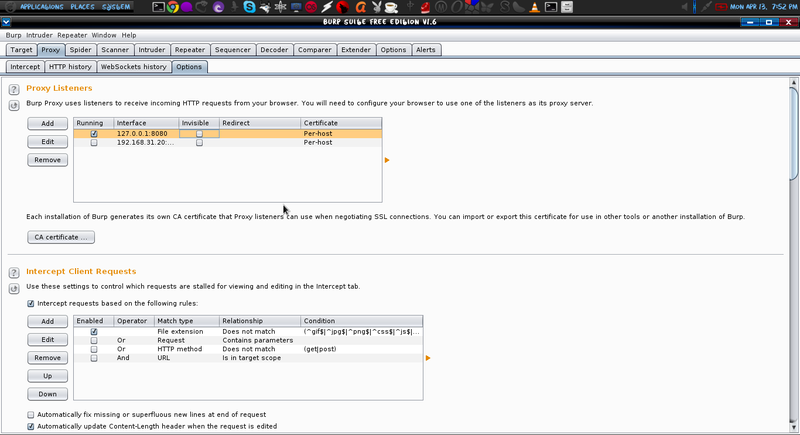 To integrate OWASP ZAP with Burpsuite, set a new proxy listener port in Burpsuite (ie. port 8080) as shown below. 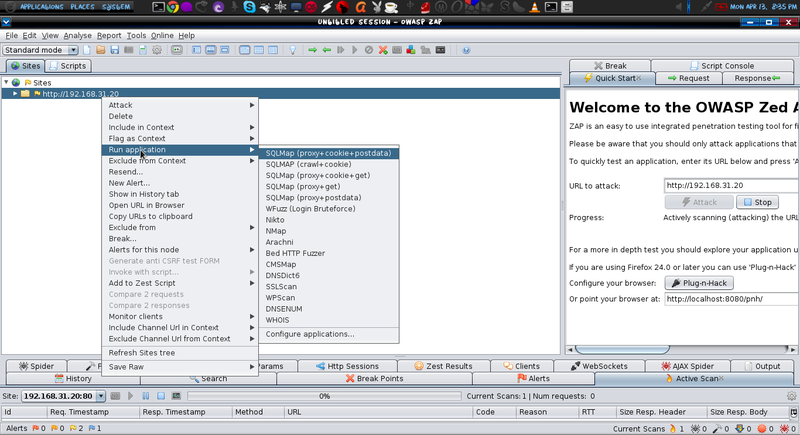 After, change the connection settings in OWASP ZAP to match the host:port set above. 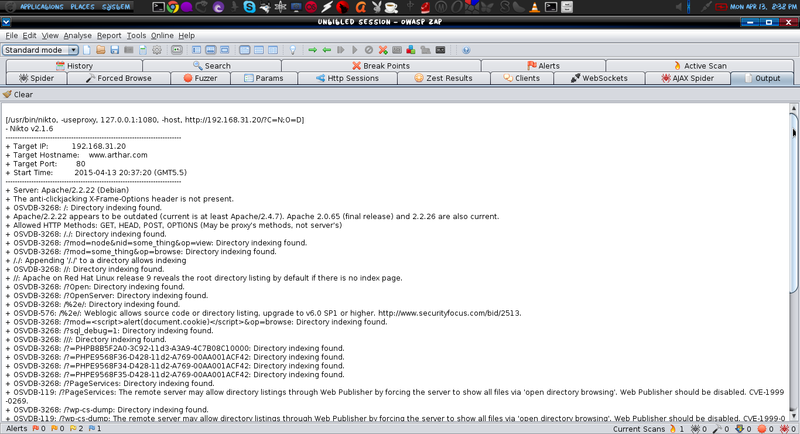 This will forward and route all traffic proxied through ZAP to Burpsuite. 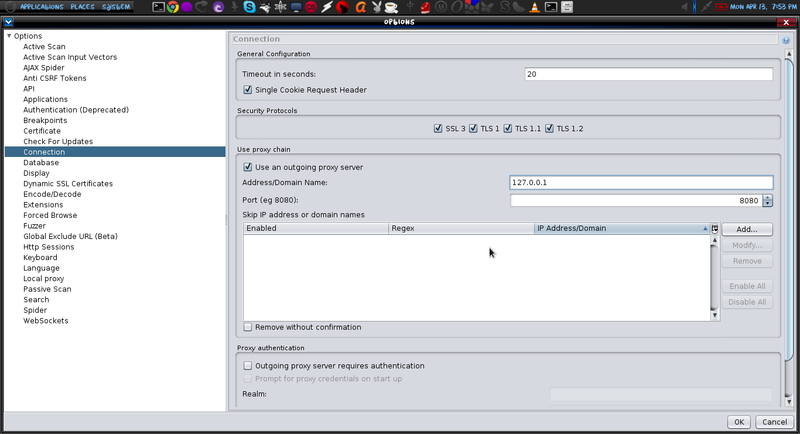 Set your browser proxy settings to use OWASP ZAP’s local proxy (ie. port 8080). 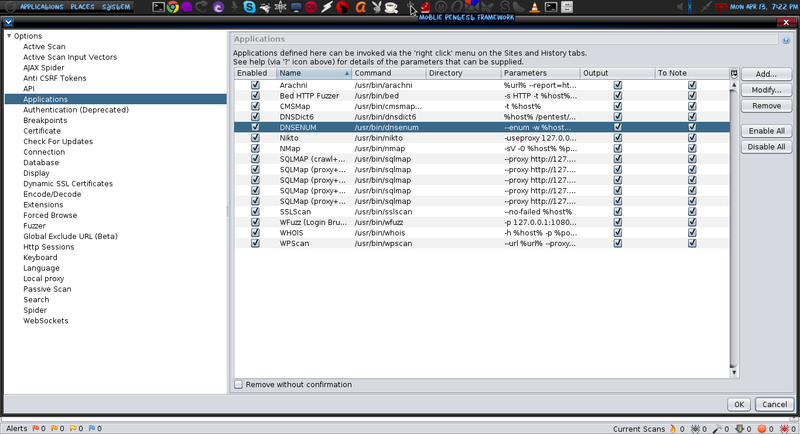 After your web browser is setup to use OWASP ZAP, navigate to the target web application (ie. 192.168.31.20) to capture the request. 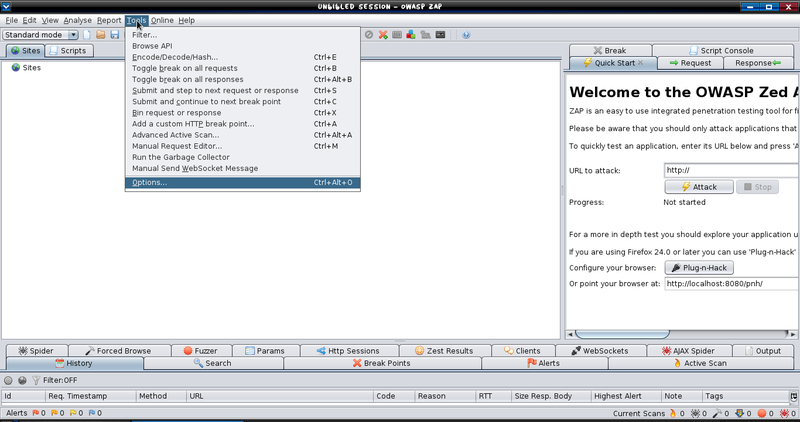 After the command has finished running, click the “Output” tab in ZAP to view the applications results.